In the era of evolving digital world, many live online. They do not use the Internet when they have free time, but take a break from it. In future, digital technology is going to play more important role in personal as well as professional life of humans. Various kinds of digital marketing trends have been used today by businesses to reach more and more people online and turn them into loyal customers. These marketing trends keep on changing with time to cater online customers in more effective manner. However, there are some marketers who use traditional marketing approaches to find new customers for a company or brand. These techniques aren’t just outdated, but time-consuming and expensive too. Apart from that, they took a long time to gain attention of just a handful of potential customers. Year 2018 is a chance for those marketers to evolve and be in the race again. In the quickly developing digital marketing sector, 2018 is a last chance of the marketers to update themselves with new techniques. People spend hours every day exploring various social media websites as various other online platforms. From connecting with people to buying important items, they choose online service providers. When people purchase anything offline, they spend time over the Internet to research everything about the product. More than half of the online shoppers use Google and other search engines. According to them, search engine helps them in making right decision. 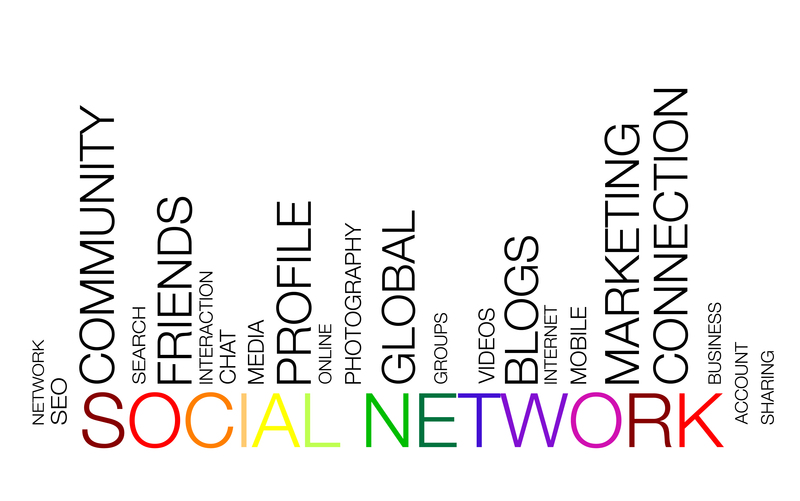 Social media websites have become easy platform to start online marketing campaign and reap fruitful results from them. There is a long list of reasons to use the updated digital marketing trend. Creative Web Mall can help you use the best and most effective digital marketing strategies to get favorable results online this year.